This item has been Manufacture Backorder. We apologize for any inconvenience. 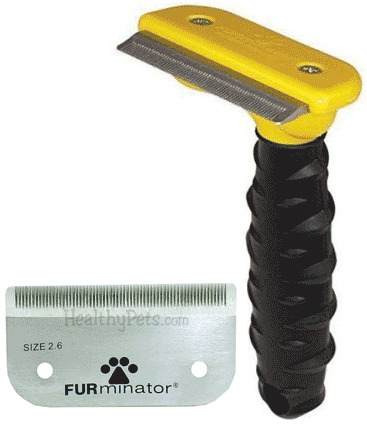 Improve the appearance of your pet and your environment with the FURminator shed-less treatment! The FURminator is a special anti-shedding treatment that dramatically reduces the mess and clean up of unwanted pet hair. The secret to the FURminator treatment is a patent-pending tool designed to stop the shedding where it begins in the undercoat of your pet. This revolutionary grooming device utilizes a unique blade that removes loose hair while leaving your pet with a shiny and healthy coat. 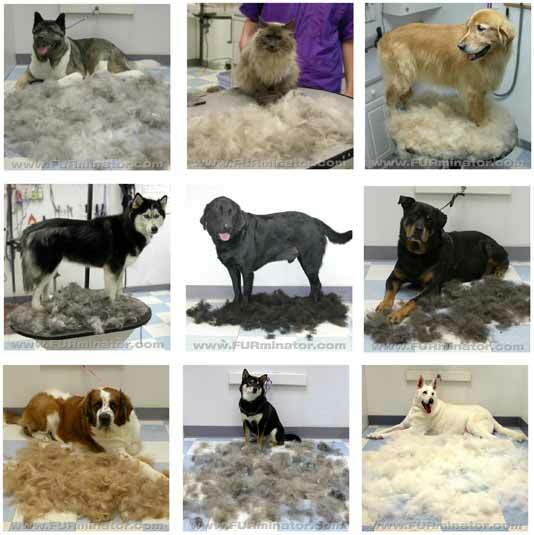 Proven to decrease shedding by 60-80% and reduce shedding for about four to six weeks.